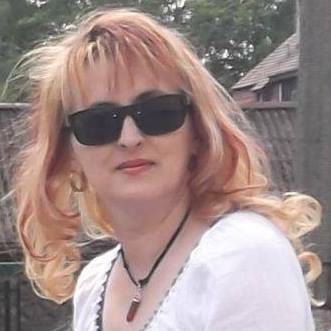 Teacher of Physics and ICT at Calistrat Hogas National College Piatra-Neamt, Romania. graduate of the Al.I.Cuza University of Iasi, Faculty of Physics, post-graduate courses in Computer Science, master's degree in Biotechnology, biofuels and other technologies, trained within LLL/Socrates and Pestalozzi teacher training programmes, in ICT and astronomy. Coordinator of 10 international Comenius and LDV school projects, and 4 Erasmus+ projects: SARAH, Science around us along history, Move your body and mind, SELFY- Save Earth’s life for youth, Bioplastic- the future in packaging ?.... . I was selected as a trainee and then as Ambassador to the Honeywell Educators and Space Academy, Huntsville, Alabama, USA in 2012 and 2016, eTwinning Ambassador in 2017 , Scientix Ambassador in 2011 and 2016, Microsoft Innovative Educator Expert and Microsoft trainer, 2017-2018.